One of my favourite things about having a baby is all the snuggles. There is nothing better then snuggling a baby. 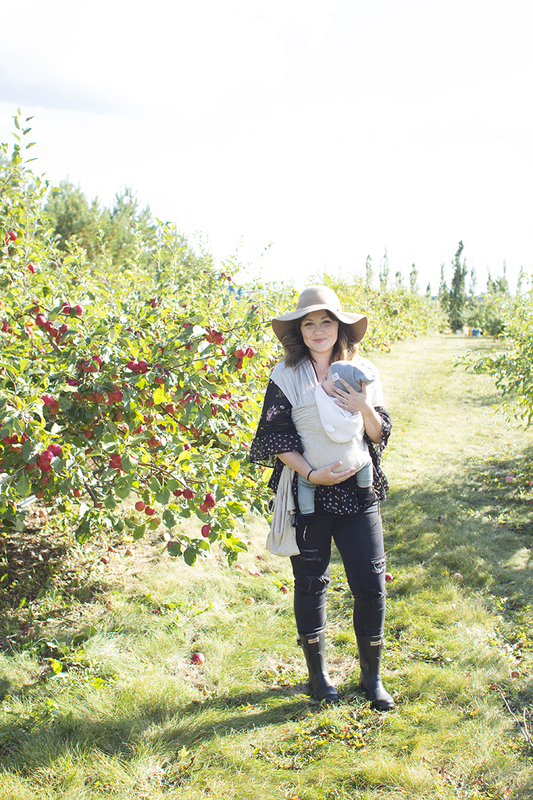 Baby wearing is a great way to get in even more snuggles, and multi-task. The Solly Baby Infant Wrap came out around when Emery was a baby. I didn't get a chance to use it with her but I knew for my next baby I had to. 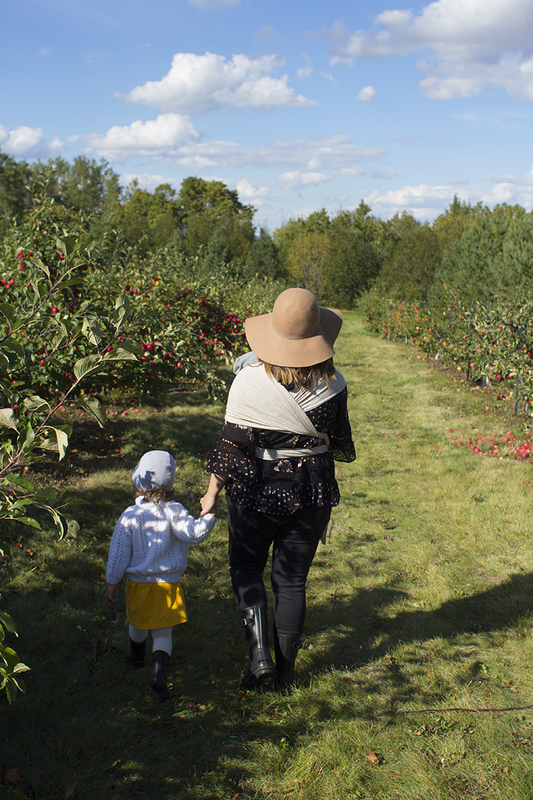 We went out to a U-Pick Apple Farm on the weekend (Attracted2Apples) and we knew the stroller was not going to cut it there. 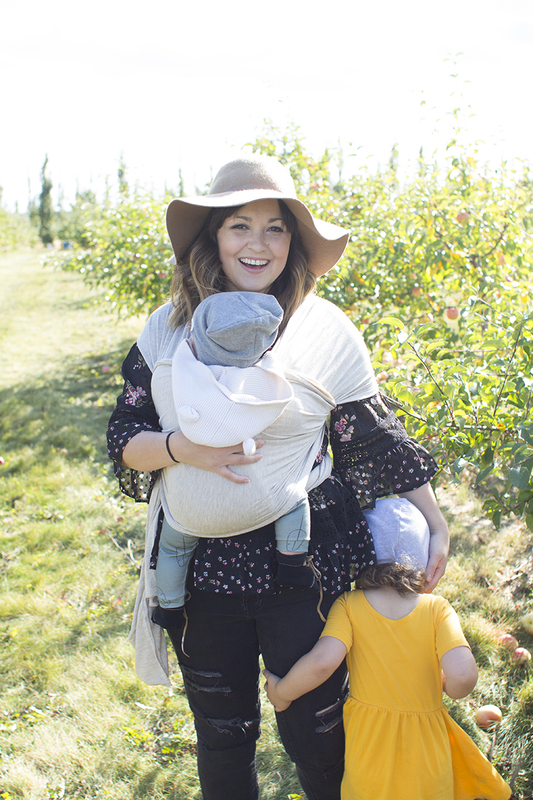 The Solly Wrap was perfect for adventuring around the farm. 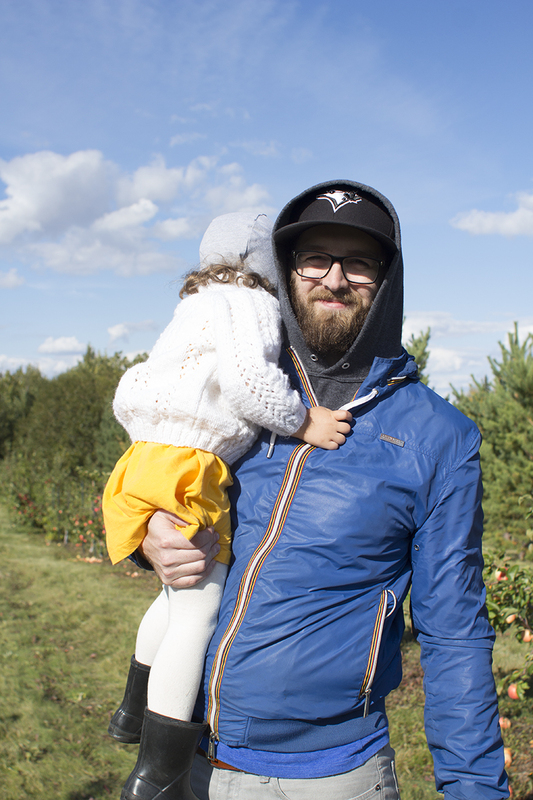 I could pick apples, snuggle Alder, and hang out with Emery. My arms are definitely full of lots of love & I am so grateful. My blouse is from Anthropologie, Alder's toque, leggings & cute shoes are from Wylo & Co, one of our favourite baby & toddler brands. The Solly Wrap is designed for the first year or up to 25 lbs. 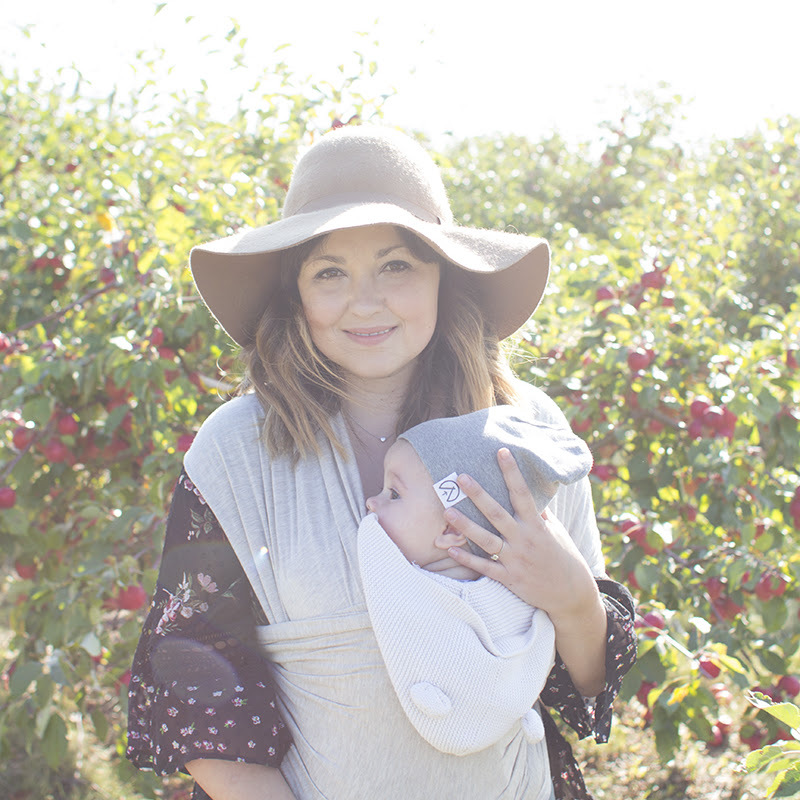 One thing that I really love about their wraps is that they are made with the softest material, custom-made certified Lenzing modal which is a sustainable fabric sourced from the pulp of Austrian beechwood trees. 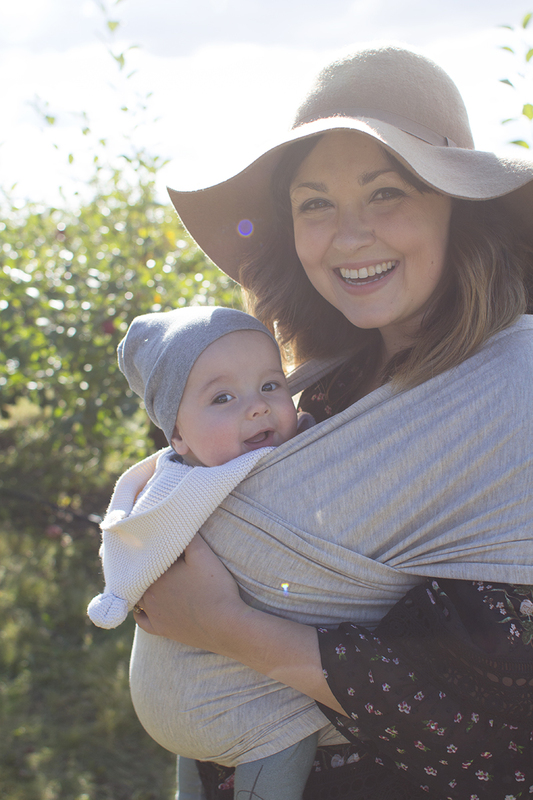 All the wraps & packaging are made and dyed in the USA with environmentally-friendly dyes, and the wrap includes a handy self-enclosing pocket at the end for easy storage. Our little Daddy's girl :). We are both so happy to be snuggling! This is the Solly Wrap in the Flax color. 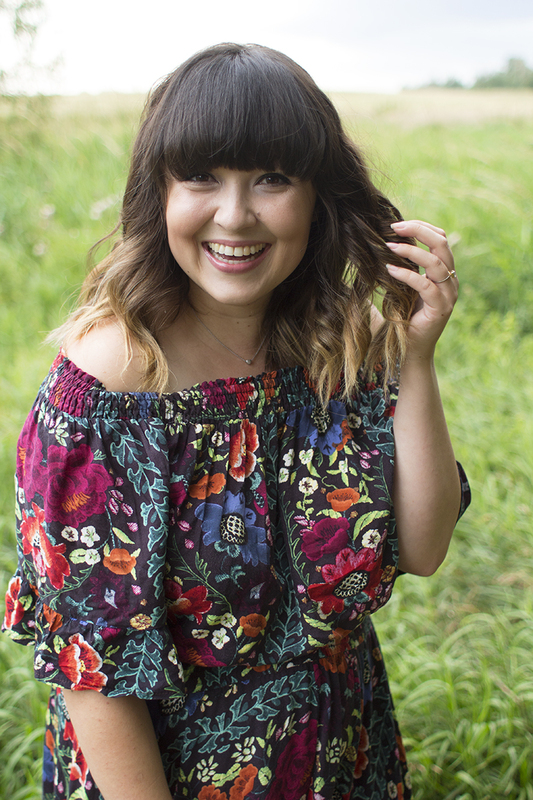 They just launched their fall line, which is beautiful of course! The rose quartz color is gorgeous! 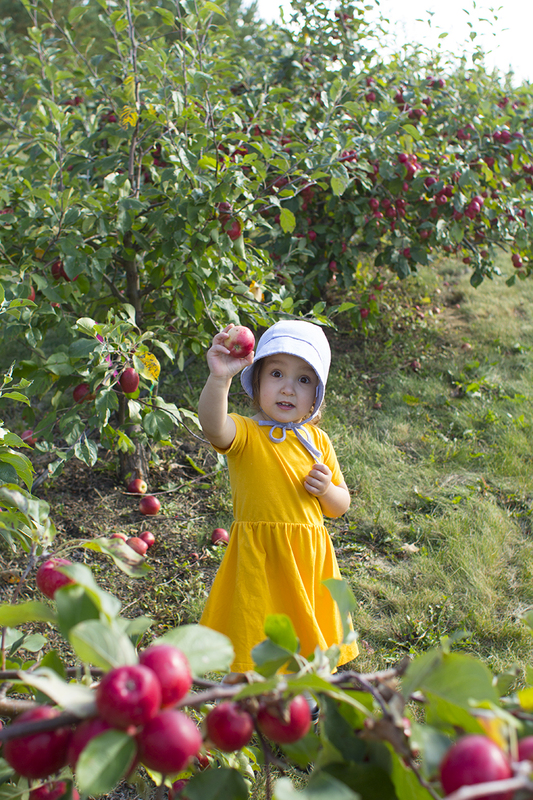 She was just so excited to pick all the apples! She's wearing a June & January dress, Hunter boots and a Little & Lively bonnet. 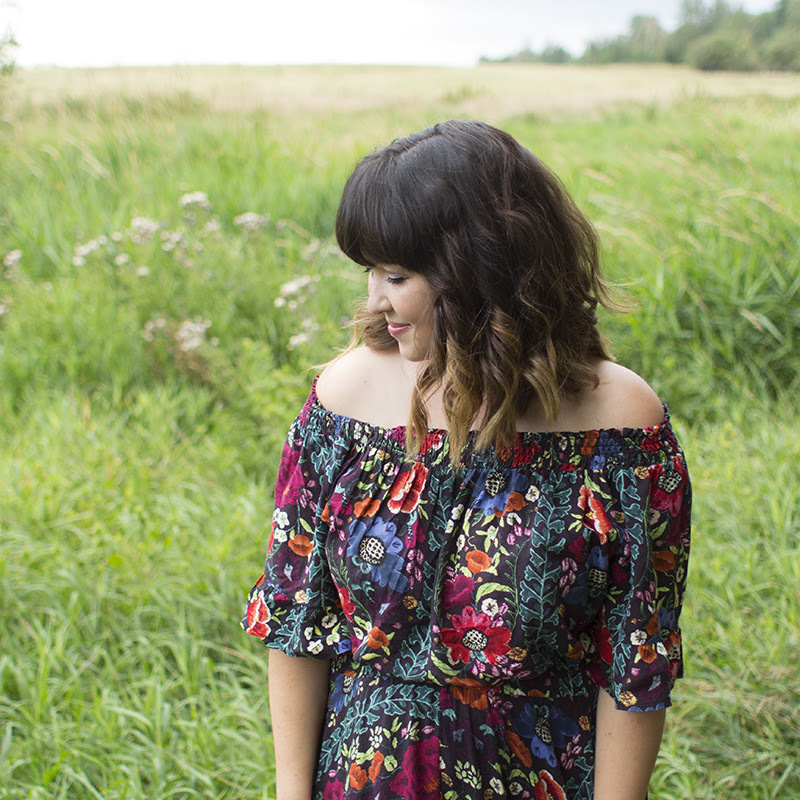 I found the Atrtacted2Apples Farm through another fellow local blogger & very talented photographer, Kelsy Nielson. Her photos are crazy beautiful & her family is always on the funnest adventures, I would definitely give her a follow. Can you even handle those eyes? Such a heart breaker! He's wearing a Gap hoodie from Little White Sneakers. 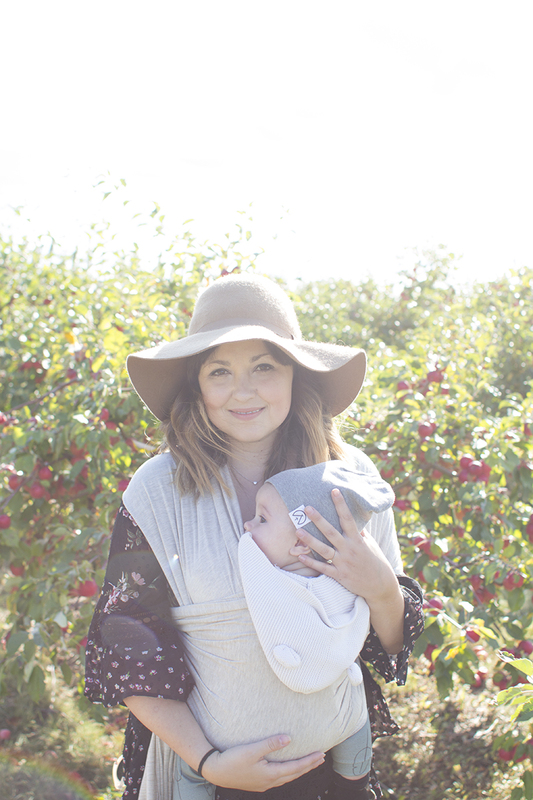 The Solly Wrap is lightweight, easy to put on (the instruction manual & video tutorials are super helpful), creates closeness & comfort for your baby, helps your babe to nap (which is especially great when you are out on the go & your baby won't sleep in the stroller), less crying and it helps reduce postpartum depression. Who knew such a simple piece could be so useful? Attracted2Apples was such a fun experience. They were so kind and accommodating. 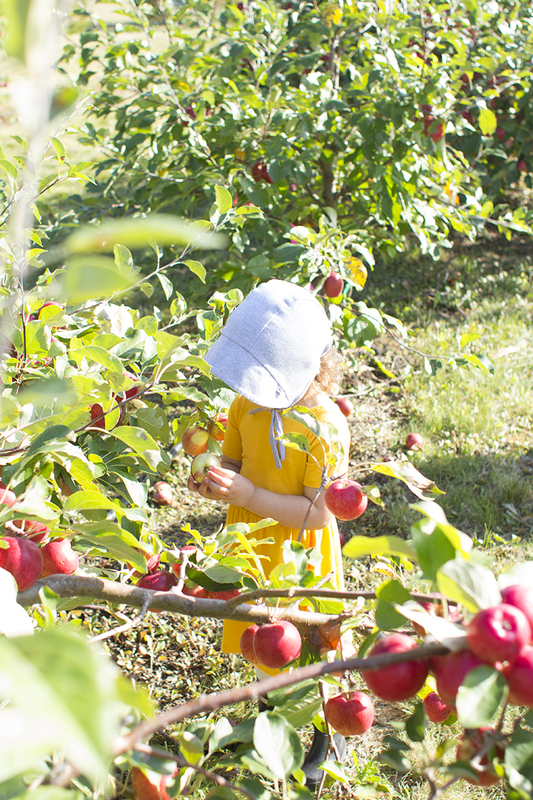 There are samples of the apples at the front before you go in, if you want to know what kind to pick. I thought they were all tasty! We pretty much went just for Emery. 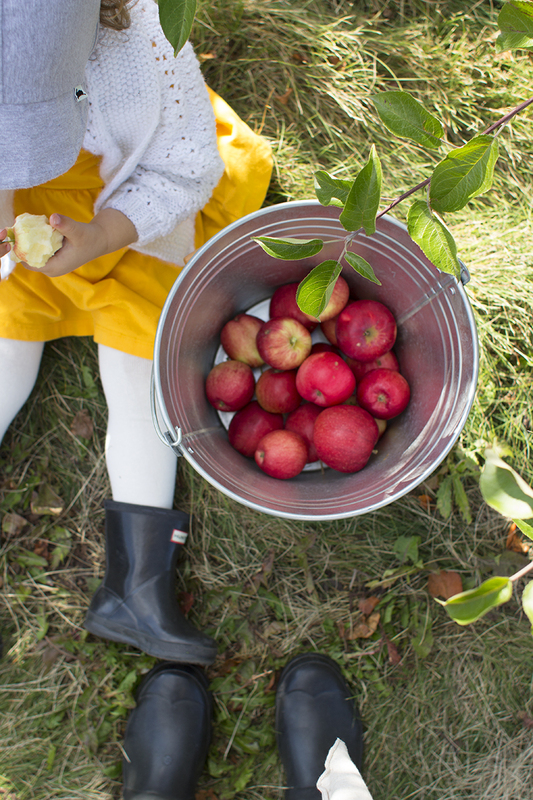 What toddler doesn't love munching on apples, running around outside and exploring? 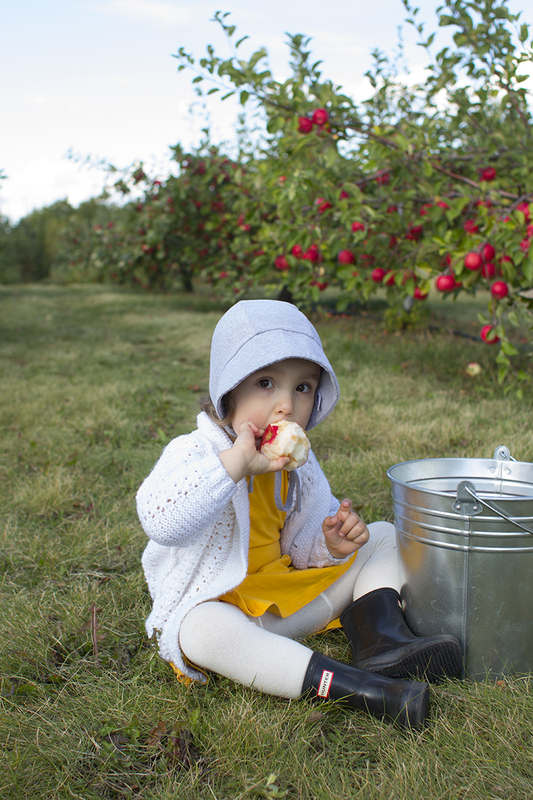 She was in heaven, and has been munching on the apples all week. 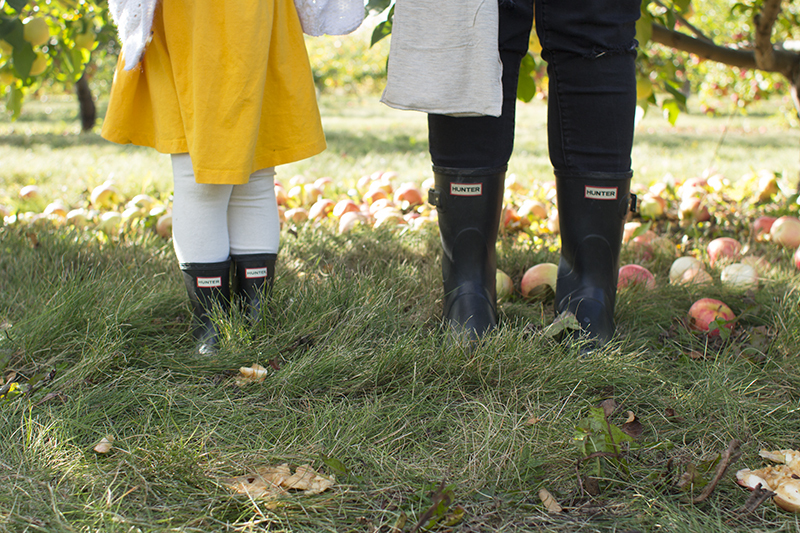 They have rows & rows of apple trees, varying in size and kind. They are free of any pesticides, herbicides, fungicides or any chemical fertilizers. The farm is located east of Edmonton, roughly 20 minutes away. It's cash only, starting at $2/lb for 5lbs. They update their website every morning to let you know if they will be open for the day. 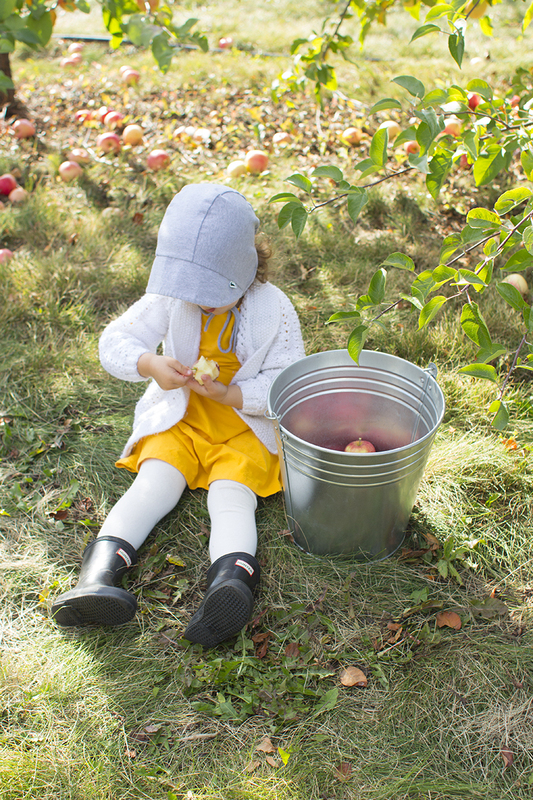 If you are in the Edmonton area, I would definitely go check it out before it gets to cold and the apples are gone. I would highly recommend grabbing a Solly Wrap for your next baby, friend or as a baby shower gift. It something that will save you time and time again. Have you tried one before? Let me know your thoughts! 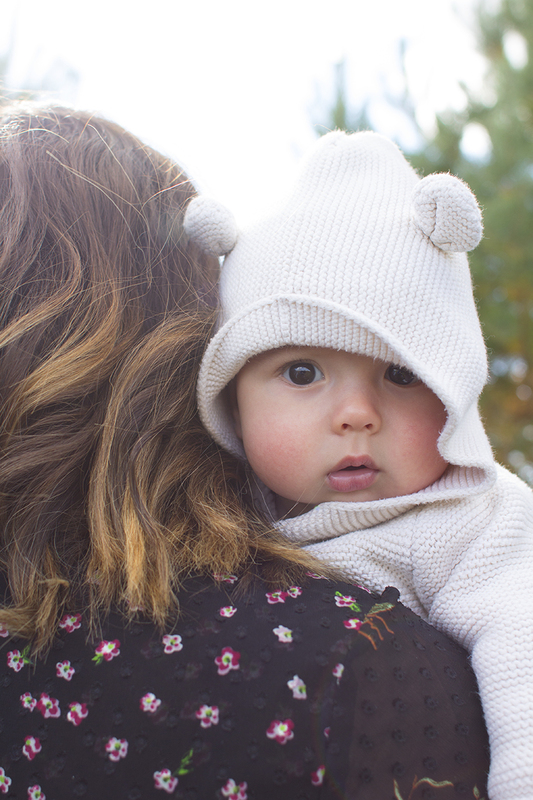 Did you know that most child births happen in September? Emery was born in September (she just turned 3!) and I know so many other mamas due this month. It's a busy month for everyone it seems. Back to school, seasons changing, activities starting up again and all the babies being born. Anything to help save time and energy is always greatly appreciated! 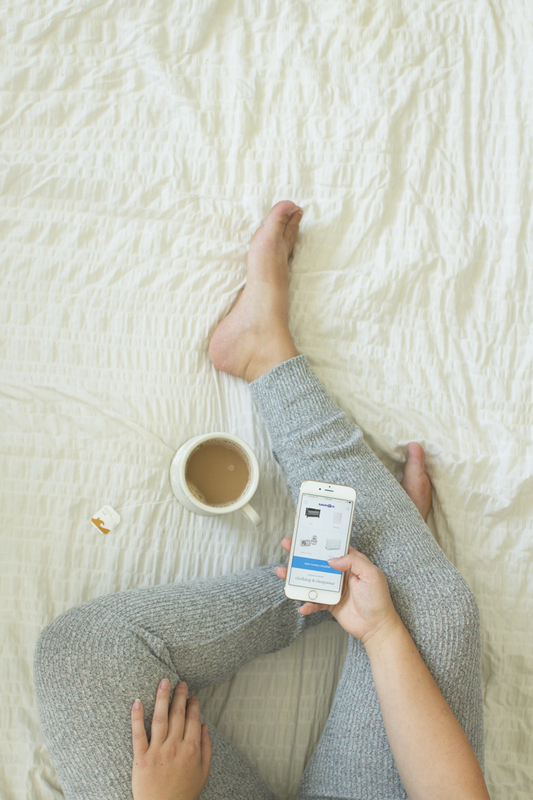 Online: Download the new Babies "R" Us Registry app, which is available through iTunes or Google Play, to create and update your registry for easy, on-the-go access. I found this so easy to use and super helpful. It gives you a list of things you need, and checks it off for you. In-Store: Reserve a personal appointment with a Baby Registry expert who can provide helpful guidance for soon-to-be moms. When you register with Babies "R" Us, you'll receive a free gift which may include samples and coupons to help give you and baby a happy, healthy start! Many times, when planning a baby registry, the everyday essentials like diapers.and wipes get overlooked. I didn't register for those items and I should have! You go through so many diaper changes (the average child having more than 10,000 diaper changes in their lifetime), it's certainly an item not to forget. 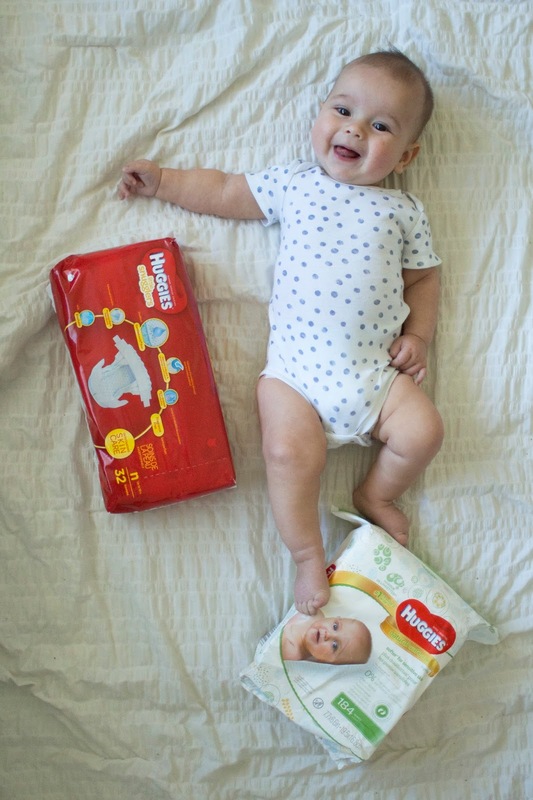 Huggies Little Snugglers Diapers are designed to help keep baby's skin clean and healthy. As the #1 choice of Canadian Hospitals, more and more newborns are being wrapped in the softness and comfort of Huggies Diapers. GentleAbsorb Liner (newborn-size 2) that draws the mess away from baby's delicate skin. An umbilical cord cut-out (Preemie-Newborn) that is perfectly shaped to protect healing belly-buttons. How cool is that? A pocketed waistband that helps keep the mess inside where it belongs. I can't love this feature enough! 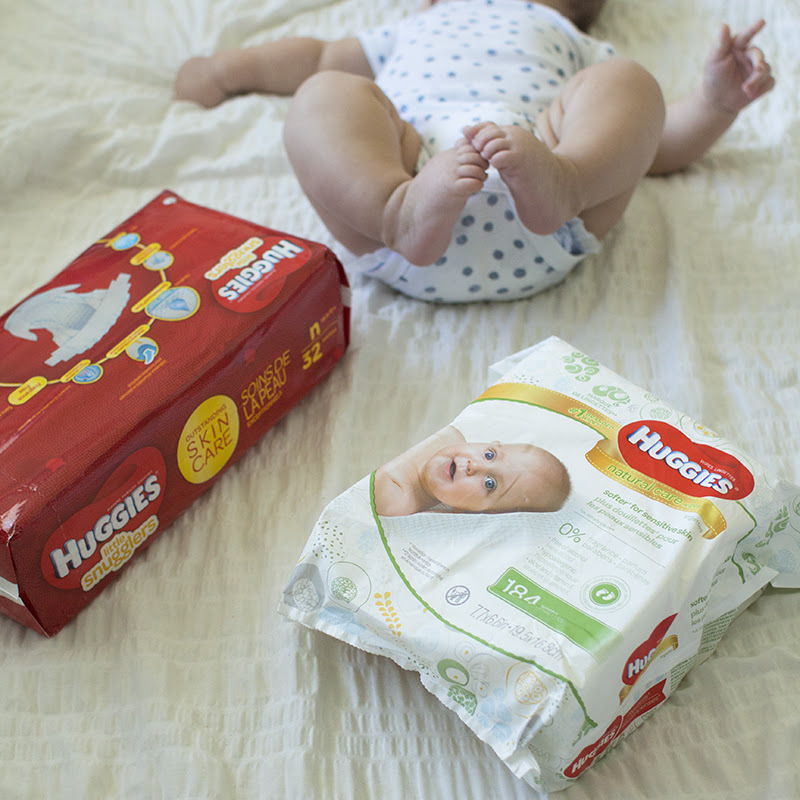 Huggies Natural Care Wipes are also super amazing and a must have on any registry! They are hypoallergenic, fragrance and alcohol free and include TripleClean layers that provide a gentle clean for baby's delicate skin. Babies "R" Us is running an amazing Baby Fest promotion from September 15-21st where Jumbo packs of Huggies Little Snugglers Diapers and Natural Care Wipes will be 40% off! Check in-store and online at www.BabiesRUs.ca for details. It's such a perfect time to stock up, add to your registry or even buy for gifts! It's funny how near the end of your pregnancy, you say things like "I can't wait to wear my normal clothes again", totally forgetting what it's really like to dress after having your new little baby. Your body is completely foreign to you with all sorts of extra lumpy bits. Not to mention if you have a c-section you have an incision site you need to be careful of. Last time after having Emery, it was fall so it was easier to dress. I could just throw on layers and leggings. This time I found it a lot harder to dress. It was spring time and hot out! There was no way I was fitting into any of my shorts so I had to invest in a few dresses. 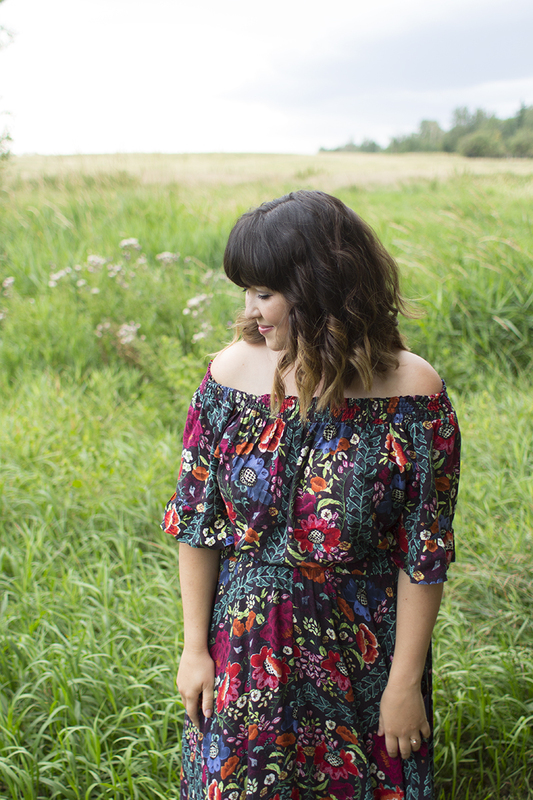 Now there are a lot of dress styles out there that are awesome for postpartum, including a few I had in my closet but...not nursing friendly. 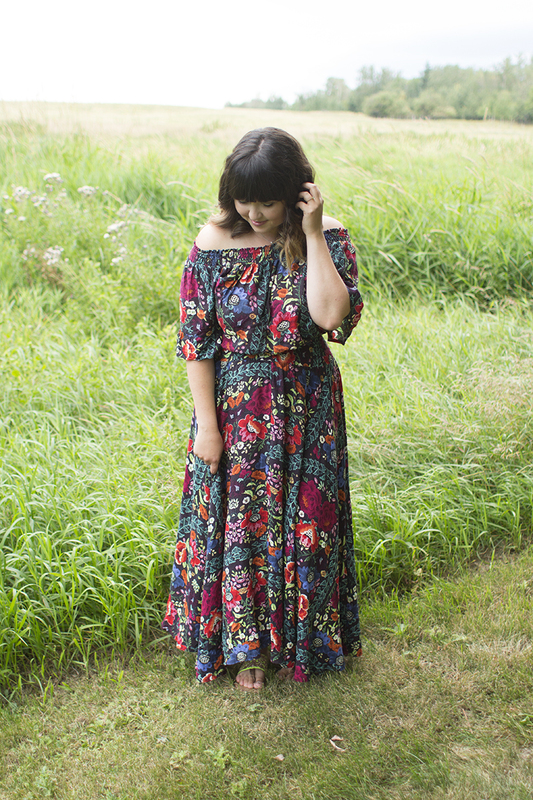 I found that my biggest challenge, was finding cute dresses that were comfy but nursing friendly. Not too mention cool, since it was such a hot summer. I found picking styles that were a little bit on the looser side, dark or printed were my best friend. I didn't want to spend a lot of money on these pieces since I was hoping they wouldn't be worn for too long. Winners and Old Navy were great places to find such pieces. These dresses from Old Navy I pretty much lived in all summer. Not too pricey, lots of different prints and I could easily pull down the front to nurse. This maxi dress from Winners was a favourite. It was off the shoulder (could be worn pulled up too), so it was easy nurse in. The darker print is great at disguising all those extra lumps, and it makes me feel a little bit more fancy. Because let's be honest, most days its black leggings and baby spit stained nursing tanks for this girl. I really wish I was a lot more comfortable and confident in my body postpartum. I see so many Mamas on Instagram posting their rolls, stretch marks, postpartum bodies and embracing it. I find it so beautiful and inspiring but I just can't get there. It's something I am working on. I am so very grateful that I was blessed with this amazing body that carried, gave birth and gave/gives nutrients to my beautiful babies. I am trying to remember that God created me in His image and loves me just the way that I am. My husband also loves every bit of me and reminds me of this every day. The ladies from Hobbs Photography launched a Photography project called A Mother's Beauty that sets out to show Mothers that they are enough. 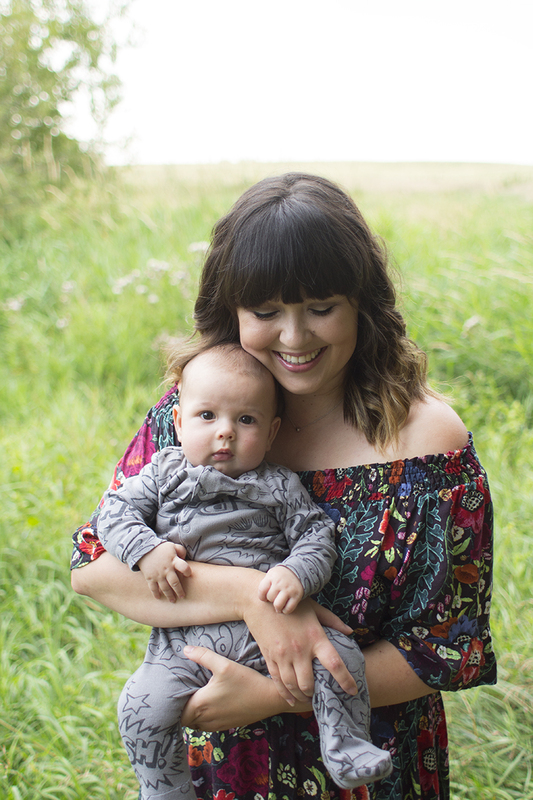 The images and words of the Mamas (and their children) are beyond beautiful and help push me to being a little more confident in my Motherhood body. Thanks for reading, I hope some of this resonated with you and I am not alone in all these feelings. Have a wonderful rest of your week!